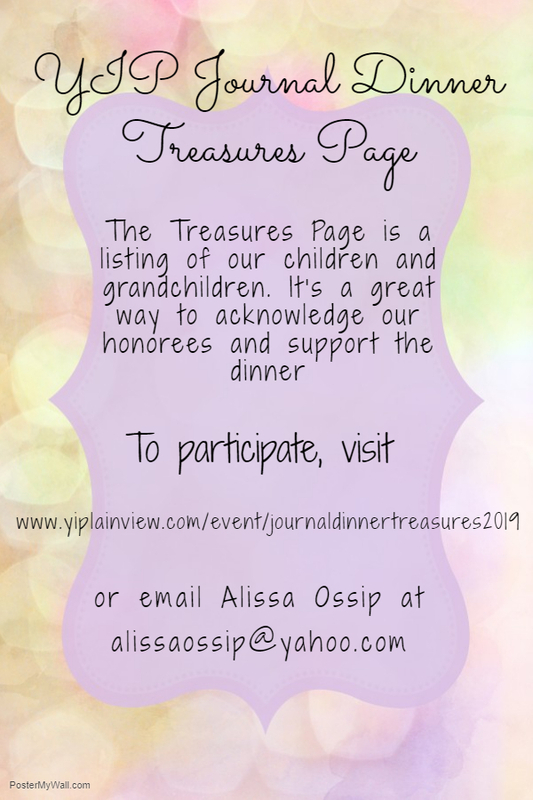 Please consider participating in our YIP "Treasures" page a the YIP Journal Dinner. Treasures is a great way to acknowledge our honorees by listing our children and grandchildren while helping to support the dinner. 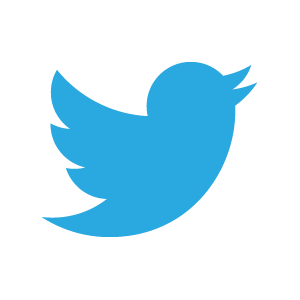 To participate simply fill out the form below.